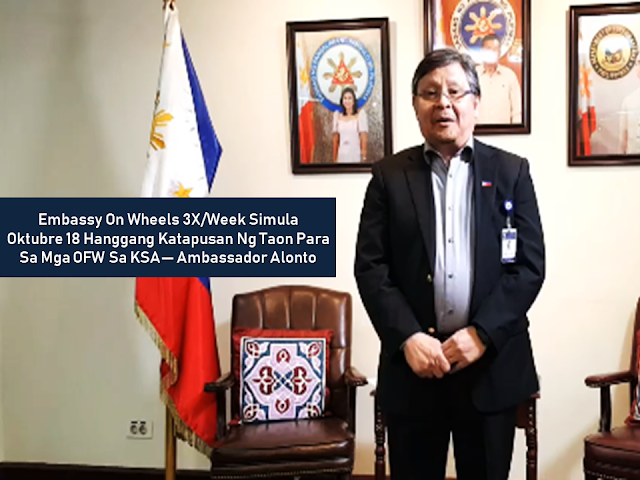 Located in the Philippine embassies or consulates, Social Security System (SSS) offices abroad accepts applications for membership, benefits, and loans and performs data captures for those who apply for unified multi-purpose ID. 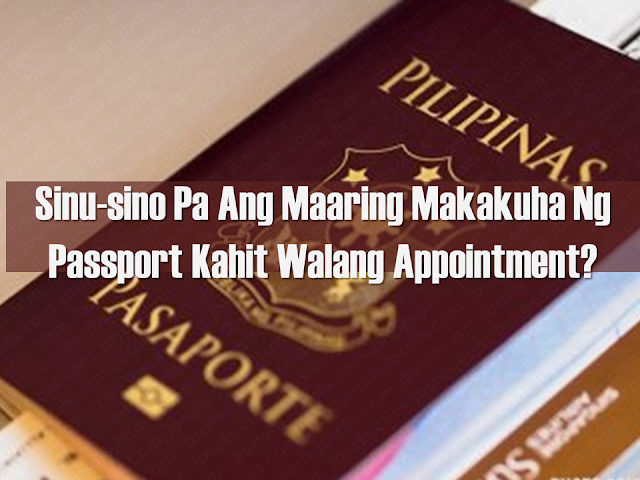 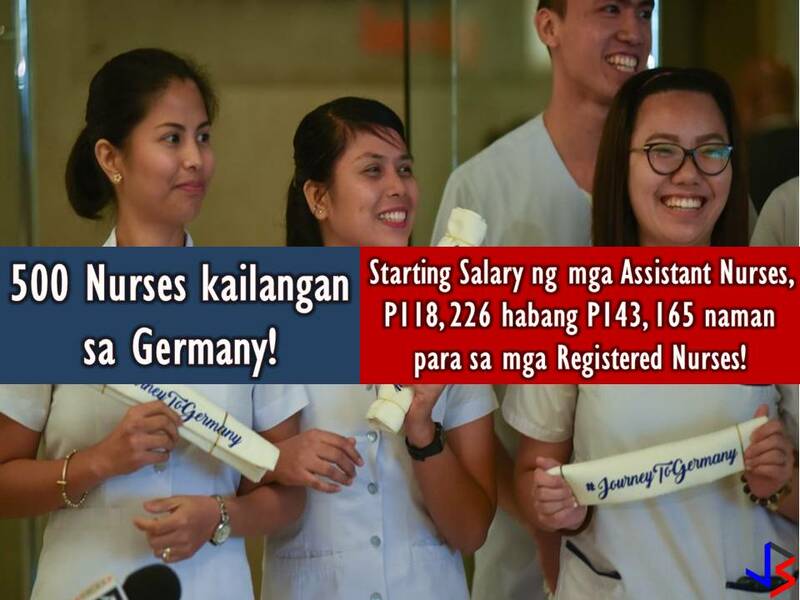 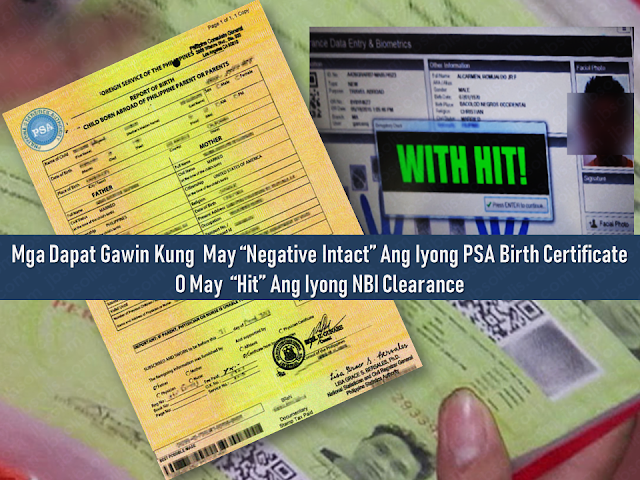 The SSS continuously expanding its reach in overseas to serve a large number of Filipinos working or living abroad. 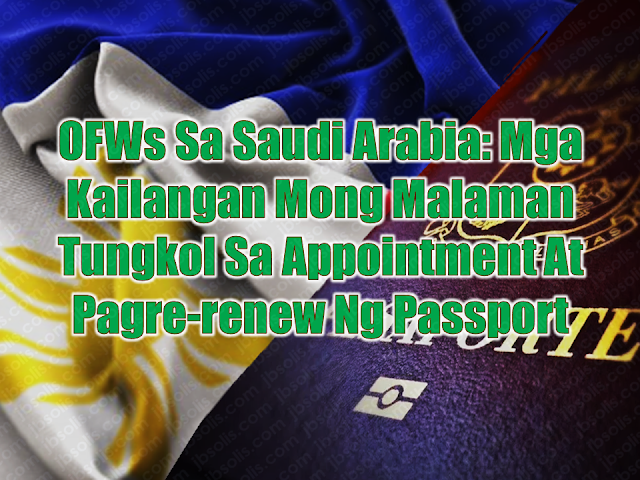 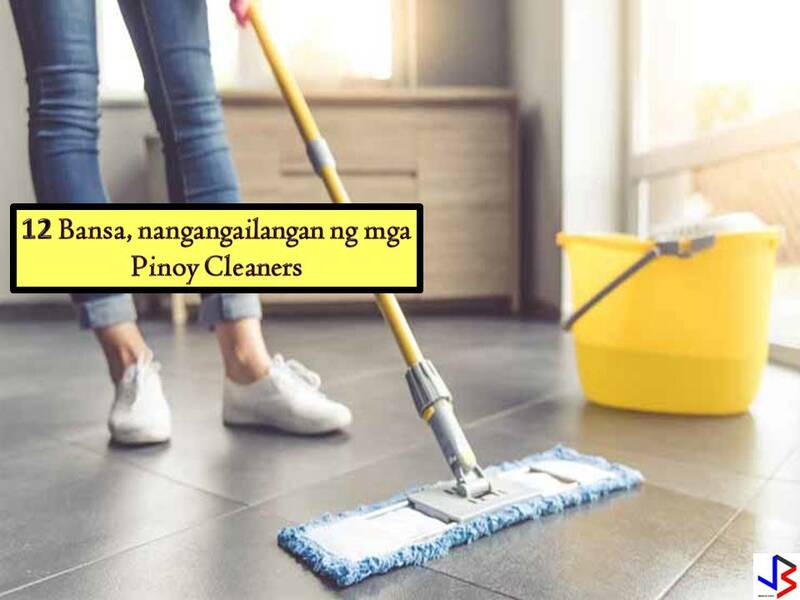 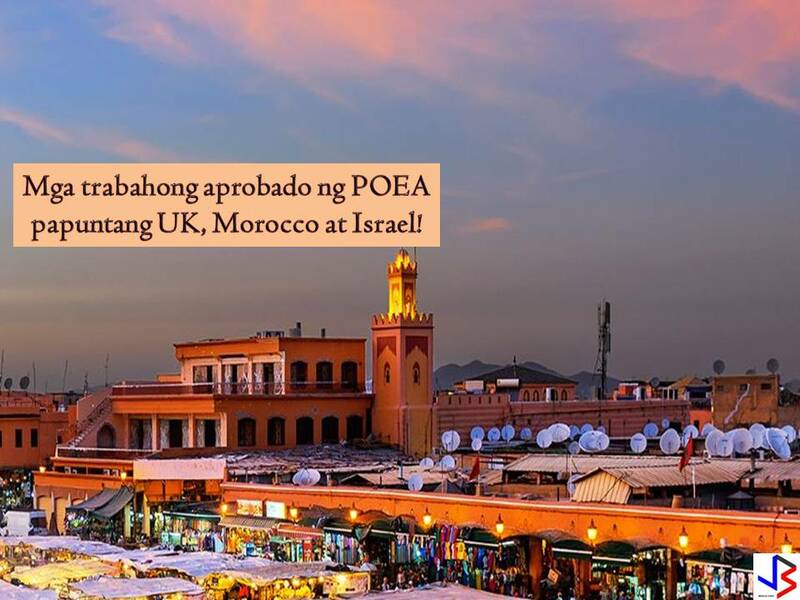 In Asia, SSS has offices in Hong Kong, Macau, Singapore, Taipei, Brunei and Kuala Lumpur also in countries in the Middle East as top destinations of OFWs. 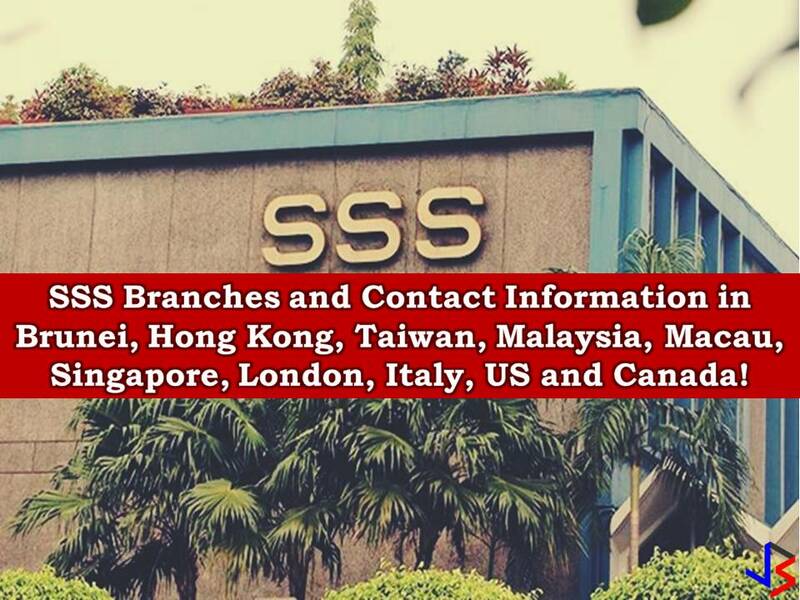 Also, there are an SSS Offices in Europe located in London and Italy as well as in the United States and Canada. 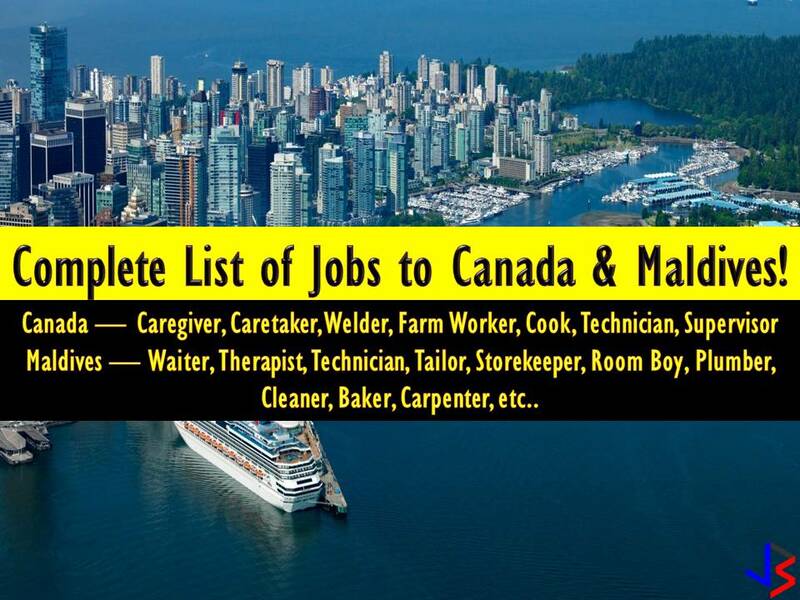 The following are their office address and contact information. 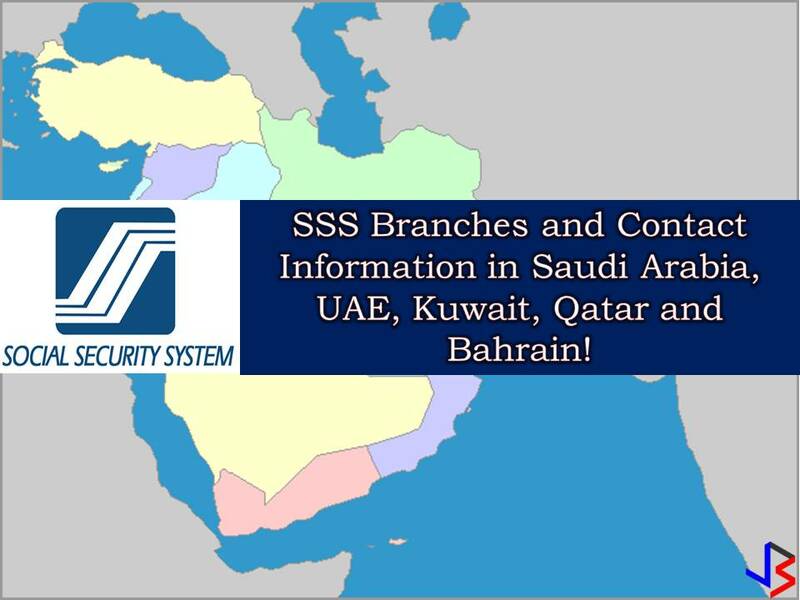 If you are looking for SSS Foreign Branches in the Middle East, you can click here! 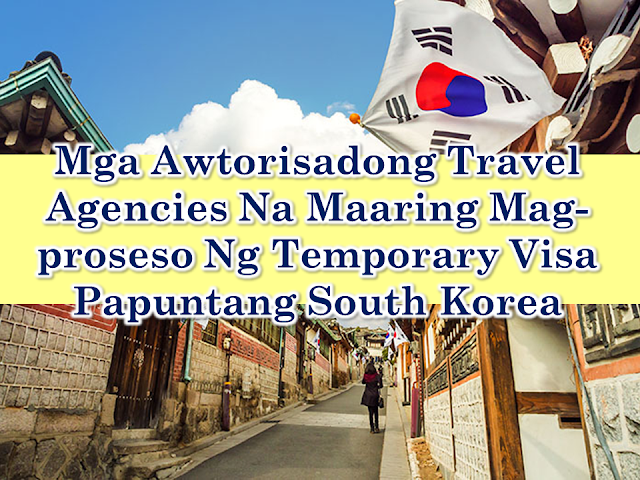 Airport Loop Buses Where You Can Commute To and From NAIA for P20!